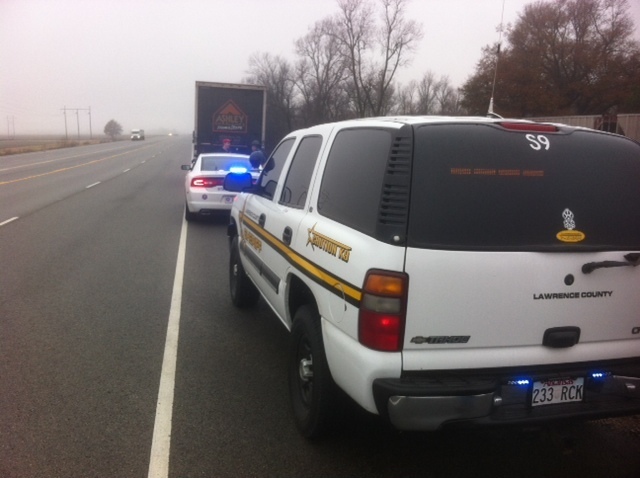 Shortly after 11 am on Tuesday, Lawrence County Deputies were dispatched to assist an Arkansas State Trooper on a traffic stop between Hoxie and Portia on Hwy 63. Officers from the Lawrence County Sheriff’s Office arrived on scene to find two detained by the Trooper who requested an additional K-9 unit after the officer believed he smell Marijuana. Lawrence County K-9 Unit arrived, the dog gave a positive alert on the truck. 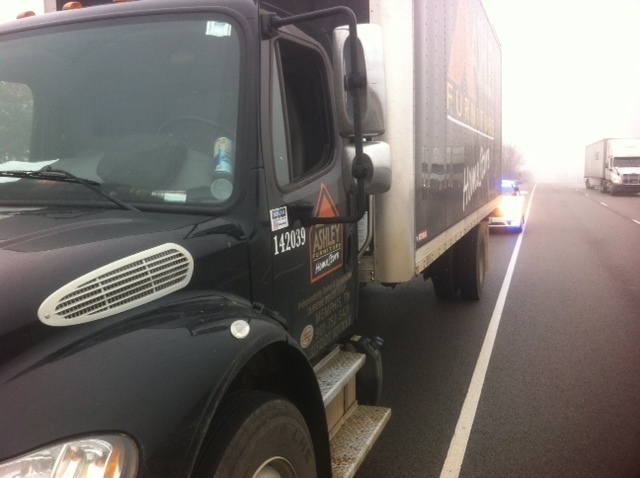 A passenger in the truck was found to have Marijuana on his possession. Curtis Chunn 3309 Kingsway, Jonesboro was charged with possession of a Controlled Substance (Marijuana). Chunn was also found to have outstanding warrants out of Craighead County. Chunn was transported to the Lawrence County Jail. For more information on the Lawrence County Sheriff’s K-9 Unit, visit www.lawrencecountysheriffsoffice.com .